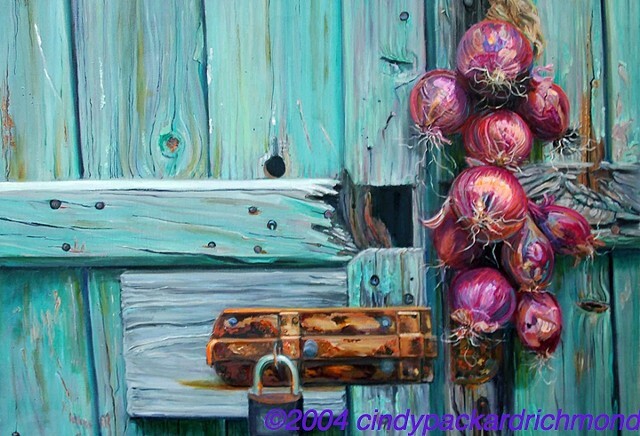 Cindy Packard Richmond's work is known for its bold colors and striking compositions. Ms. Richmond's paintings are of boats, food, landscape, beach and seascapes, asian influence and some very quirky wind-up toys. Cindy Packard Richmond is a resident artist at the Torpedo Factory Art Center outside Washington, DC.